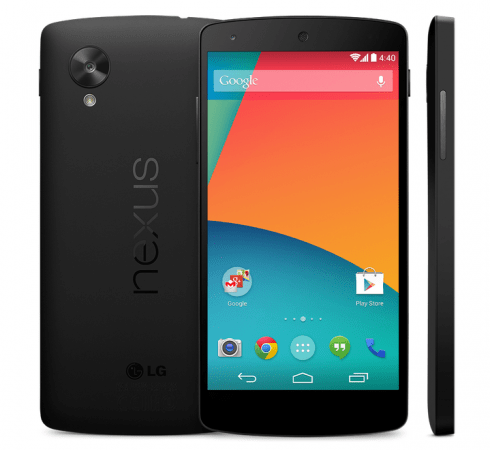 T-Mobile (USA) reported at 10:43 am on 2 June 2014 (US time), that Android 4.4.3 is coming to the Nexus 5 and Nexus 7 today. Bugfixes and security enhancements are the only thing in the changelog and the build version is listed as KTU84M. T-Mobile has also posted an update page for the LTE Nexus 7, which it identifies as Android 4.4.3, build date KTU84L. So far, there’s no official word from Google, nor is there any changes to the Nexus Factory Images page, which still lists Android 4.4.2 (KOT49H or KVT49L for the Nexus 7 2013) as the latest update available for both the Nexus 5 and the Nexus 7. Bearing that in mind, this may all be a little premature as we are yet to see any devices get the update just yet. These fixes are always a good thing but don’t hold your breath as other carriers in the US have already reported this previously. If you’re one of those people that can’t wait for the update, you can check for System updates on your Nexus device, but I’m sure if will take some time for us to see the update in Australia. Source: T-Mobile (Nexus 5), and T-Mobile (Nexus 7).